As a long time Seattle art photographer, my work has primarily focused on the human figure. A few years ago I was introduced to the photo social media site Instagram, and through some quirk of fate, I was drawn into the world of toy photography. I quickly became inspired by the clever, imaginative ways my fellow toy photographers were able to bring their toys to life. My husband and children are huge Lego fans and our collection of bricks is vast and growing, so integrating my love of photography with my family’s favorite hobby seemed a natural fit. Even though my current models are mostly yellow and 4 cm tall, I can’t escape my photographic past or who has influenced my previous work. Voyeurism has always been a consistent theme, and this photo series is no different, as I aim to show the hidden, secret life of these popular toys. I may not be obviously emulating my long-time influences such as Sally Mann and Jock Sturges, but the idea of revealing an intimate moment or a glimpse into a private world is something I’m always thinking of. I feel that my best photos encourage my viewers to make up their own stories about the mini figure(s) in each photo. Marley, Im sorry I didn’t respond to this earlier, I didn’t see it. Thanks for finding the blog and reading along. Be sure and comment on photos and say HI were ever you find me! I love seeing your photos on Flickr, keep up the great work! 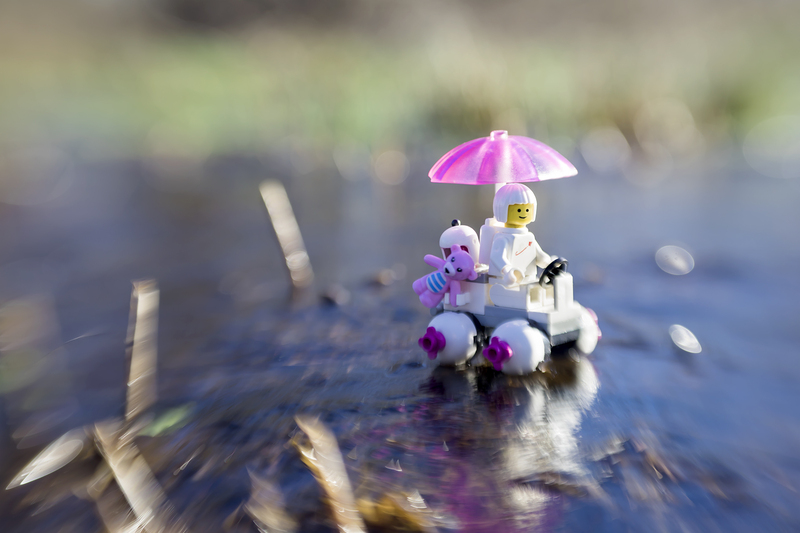 This is a great blog and thank you for the support, I really like your style in Legophotography. Wendy I’m glad you have found the blog! I think your work is lovely, as you know. I’m happy to support your work as much as I can! Cheers!